In-depth – Expanded – Historical. The North American Soccer Guide 2018 is packed full of soccer data and offers readers a timely perspective on the beautiful game in the USA. From a recap of the contentious and unprecedented campaign, an election for the presidency of U.S. Soccer to team information on the Richmond Kickers and average attendance figures for nearly every team in the country, the North American Soccer Guide is unique and a must-have on the shelf for any serious soccer fan. Created not only for the super serious, very knowledgeable and enthusiastic soccer aficionados but also for the casual soccer fan or soccer mom and dad looking for more information, this guide is filled with fascinating information. Why a book and not a google search you may ask — well, there is something magical about flipping through the pages and discovering fun facts. One can’t scroll through search findings in a relaxed and joyful manner quite like browsing through a book and this guide proves access to information that is hard to find on the internet. 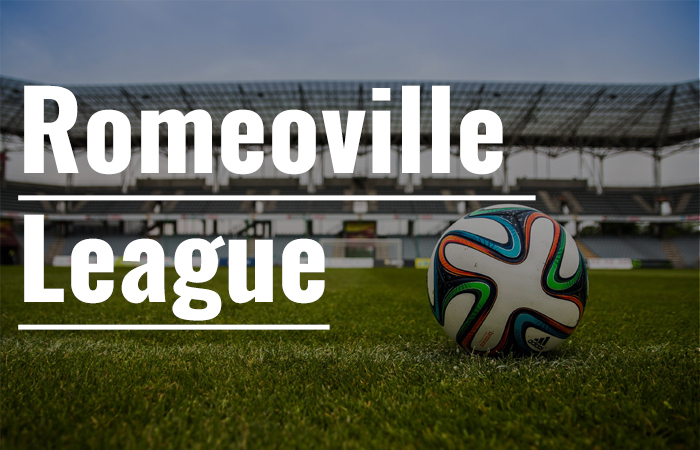 Want to know the average attendance records of the USL? Find the information easily and quickly in the North American Soccer Guide, or open a ton of windows and search through a ton of pages. I prefer the book. Last year, when we reviewed the best books of 2017, the North American Soccer Guide 2017 made the cut and 2018’s updated and expanded version does not disappoint. Edited by Charles and Linda Cuttone, and with contributions from some of North America’s most experienced and accomplished soccer writers, North American Soccer Guide 2018 is a great resource for comprehensive information on North American soccer. Contributors include contributors Frank Dell’Apa, Jamie Goldberg, Katelyn Best, Kathryn L. Knapp, Danny Sankar and Brian Trusdell. Published April 2018 by Sports Vue Interactive, the two happily-married editors are longtime fans of the game. 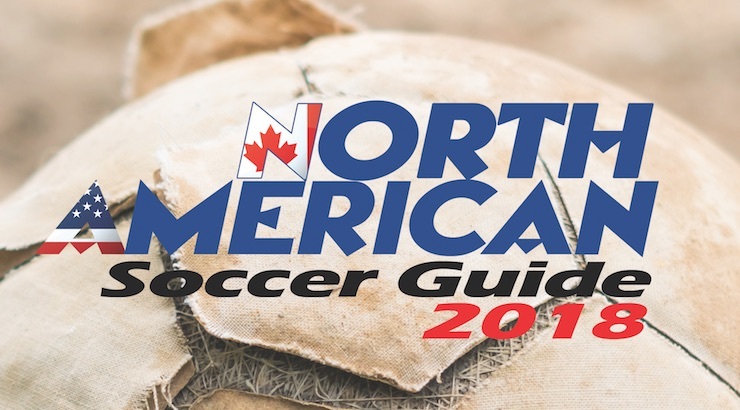 North American Soccer Guide 2018 once again combines a complete wrapup of the past year in North American soccer with a calendar, schedules, rosters, record holders and all the information fans need to get the most out of the current soccer season. 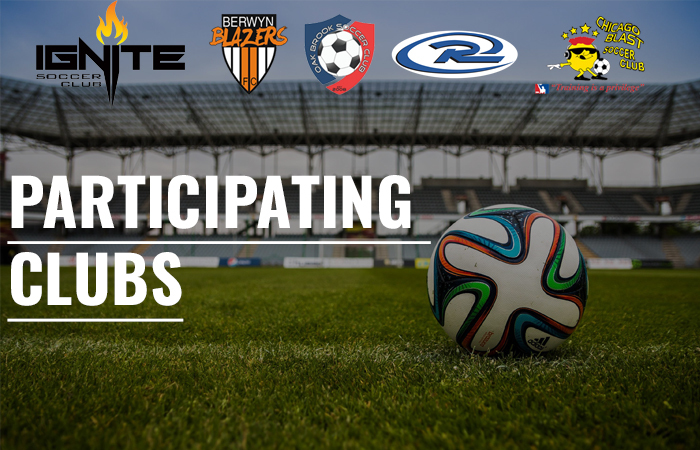 Every pro league, every pro team; national teams; youth; amateur; college. 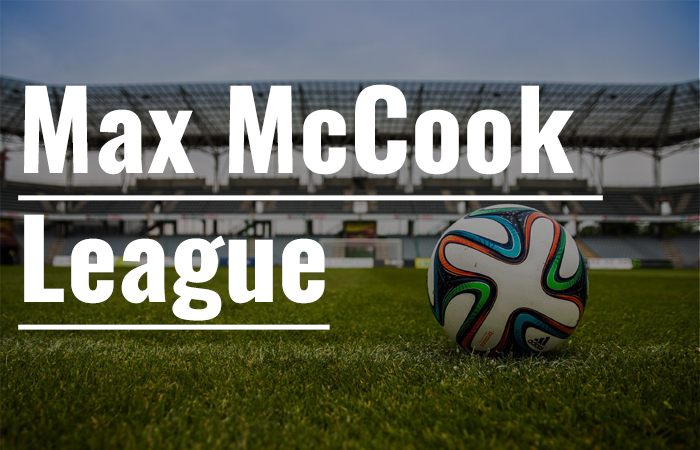 All in one accessible, fan-friendly package curated by leading soccer journalists. North American Soccer Guide 2018 is 25% bigger than last year’s edition, with expanded coverage of the USL, Lamar Hunt U.S. Open Cup, and youth soccer, as well as the 2018 FIFA World Cup.